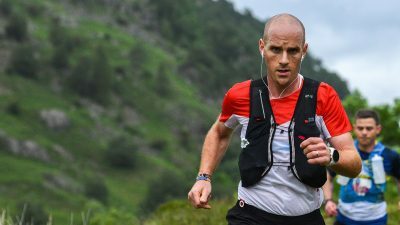 The Lake District National Park is home to some of the most technical, scenic, challenging and rewarding running country in England. 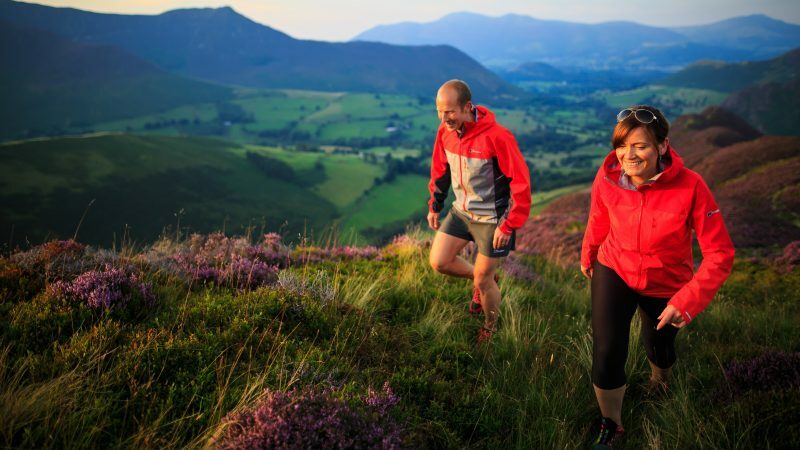 After years of running its fells, ridges, singletrack and trails in every season, we know the best of the Lakes like the back of our hand, and we can’t wait to share it with you. 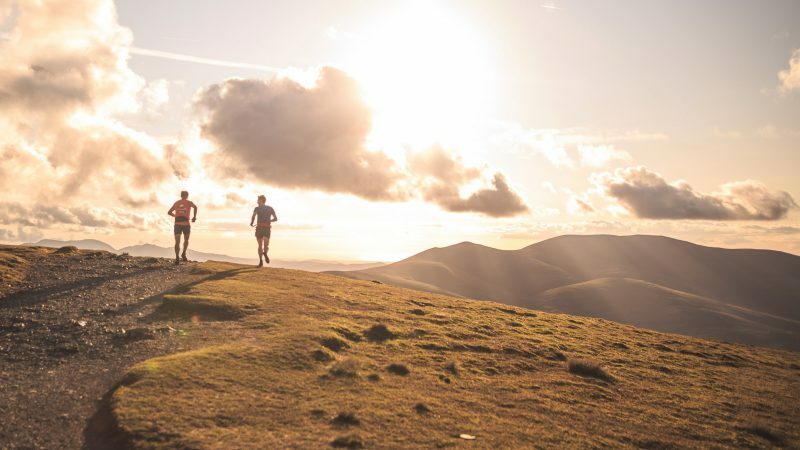 Every guided run is completely made-to-measure, so whether you’re looking for a chilled- out morning or afternoon exploring the Lake District’s finest hidden trails, or an adrenaline- fuelled ridge-running adventure, we can promise you an unforgettable running experience. 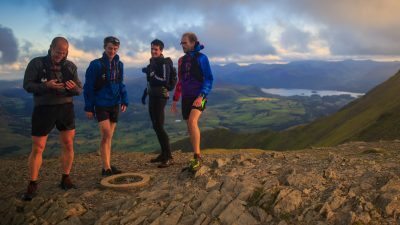 Whether you want to recce a particular route; bag a hard-to-reach summit; take your first steps into a new style of running (trail, fell or sky); or just relax and enjoy some Lakeland vistas without the pressure of navigation, with our expert guides you’ll be in safe hands. 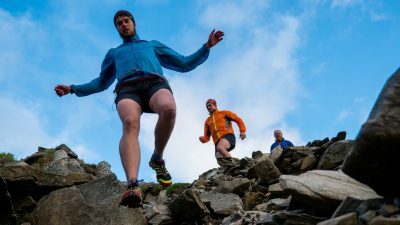 Guided trail, fell and skyrunning experiences are completely made to measure: as such, they’re suitable for runners of all abilities and experience. 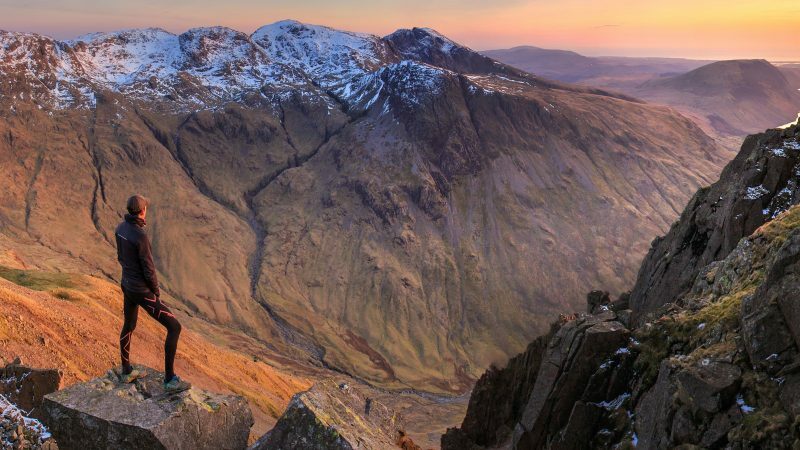 Whether you’re dipping your toe in the water of a new style of running, or looking to bag a particular route or summit, we will plan a day to fit your needs. Come on your own, or bring your friends: discounts are available for groups of 2 – 6. See our Price List for full details. 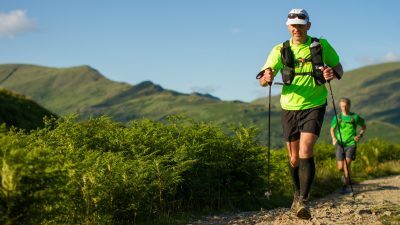 Return to your designated pick-up point at the end of your run. Please check the weather forecast in advance your guided run, and come prepared.